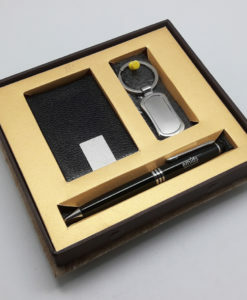 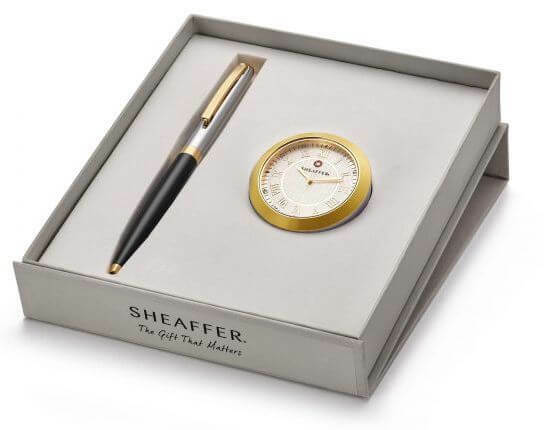 Add style and elegance to your desk or table with Sheaffer Ballpoint Pen with Gold Chrome Table Clock! 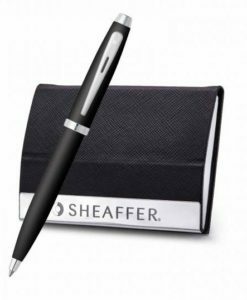 Turn your words into art with the Sheaffer ballpoint pen. 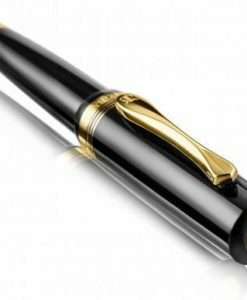 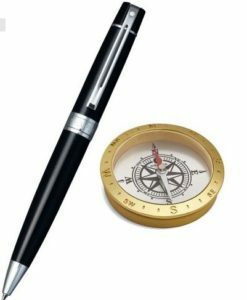 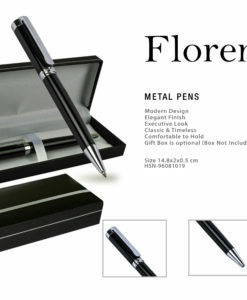 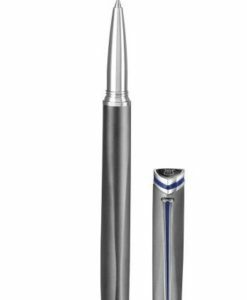 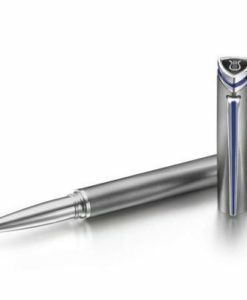 For those desiring a pleasurable writing experience, this best ballpoint pen is an ideal choice. 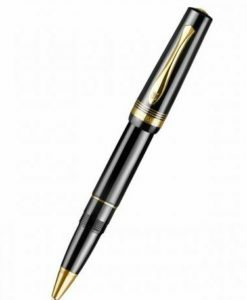 And it is an irreplaceable tool for the writer. 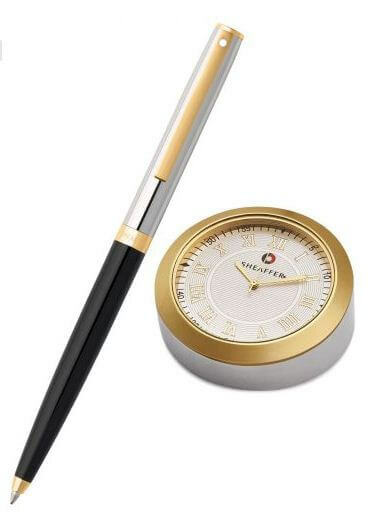 The table clock is adorned with gold chrome finish for a classy look. 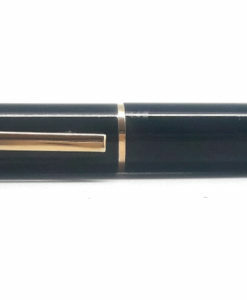 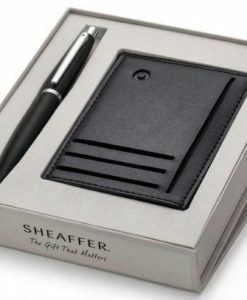 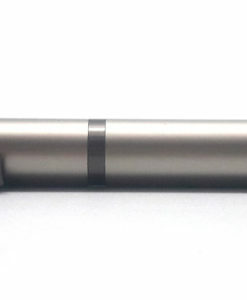 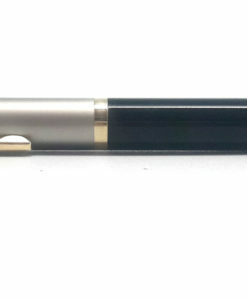 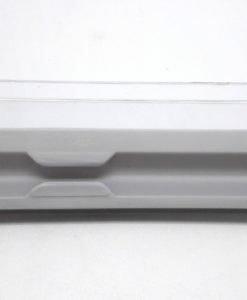 The unique design has a Sheaffer emblem on the inside, reflecting the quality of excellence. 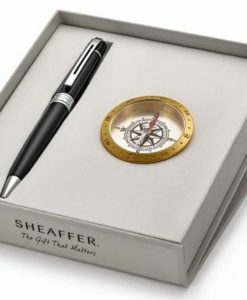 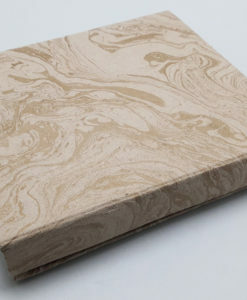 Flaunt the modern table clock for years to come! 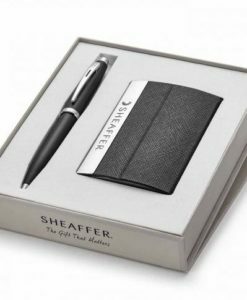 Surprise him or her with this gift set!